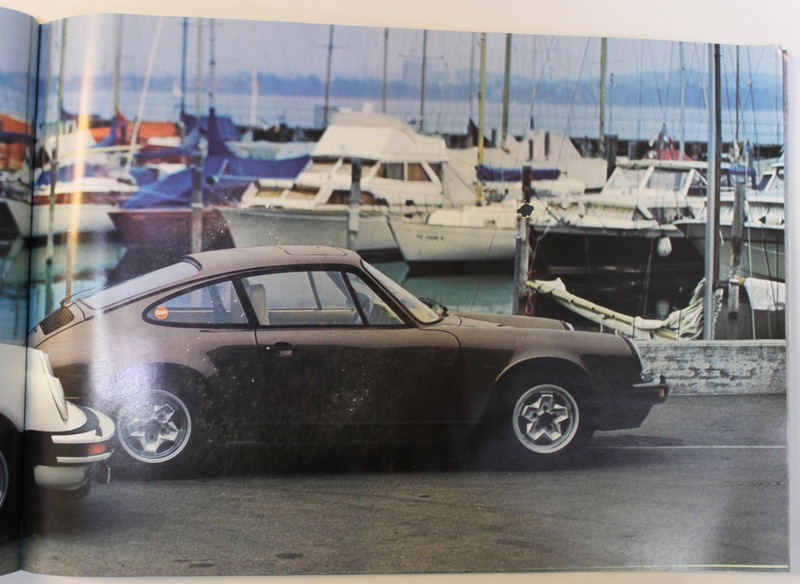 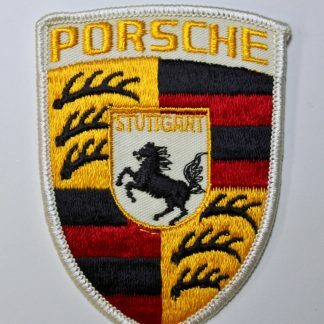 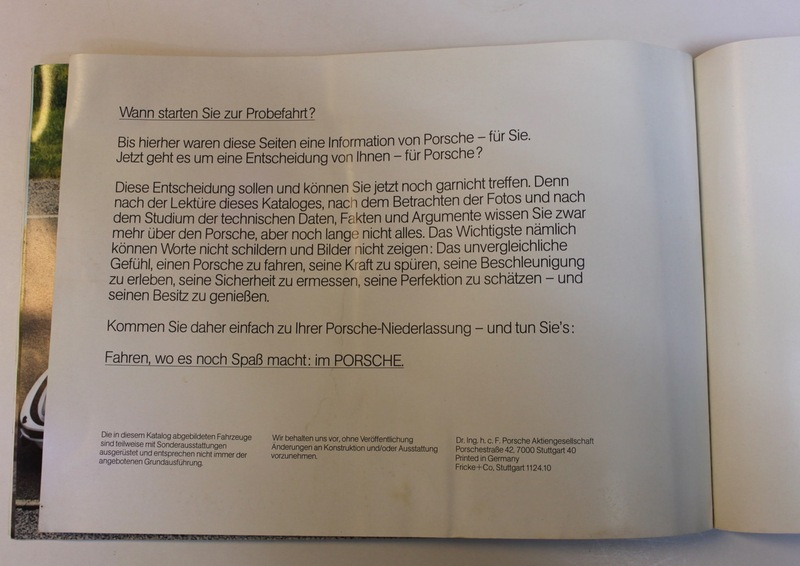 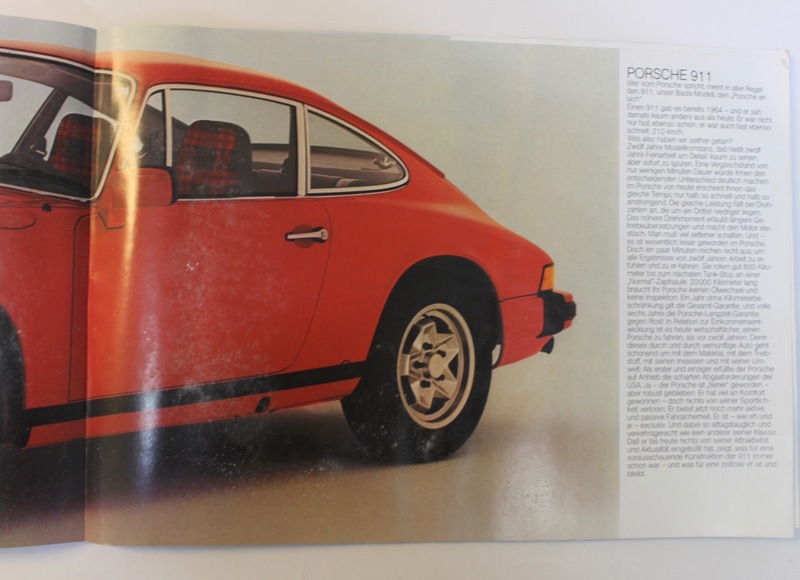 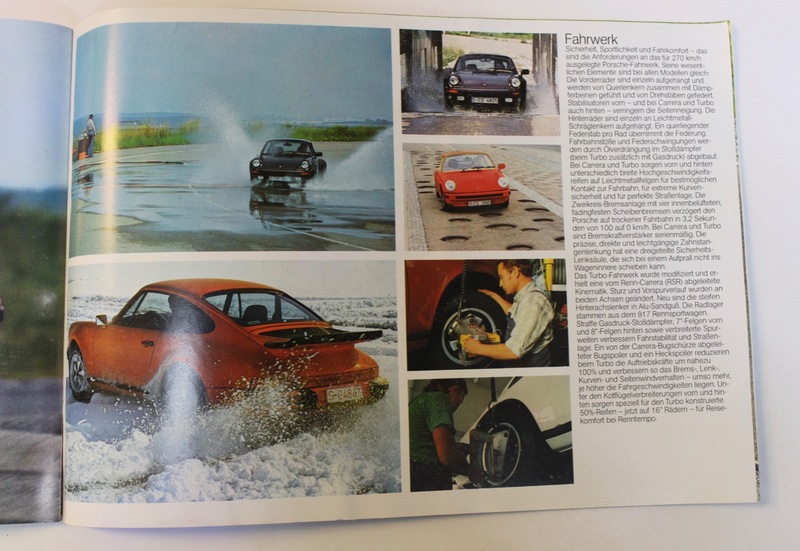 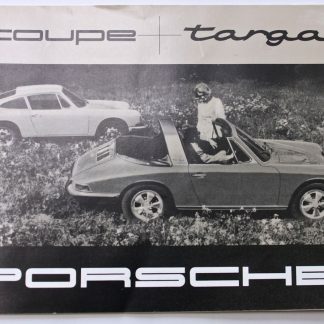 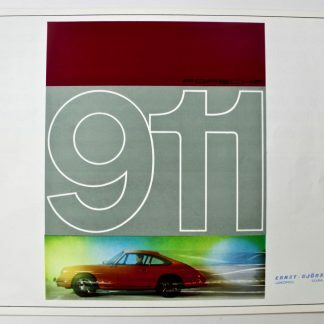 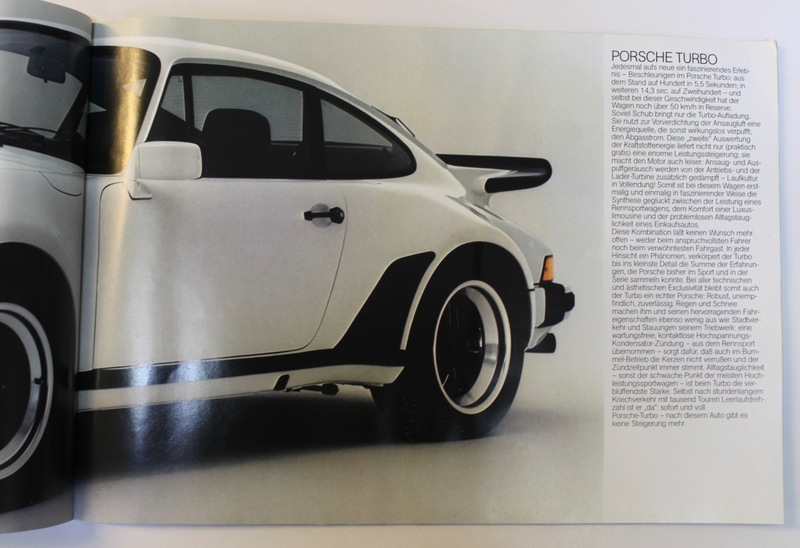 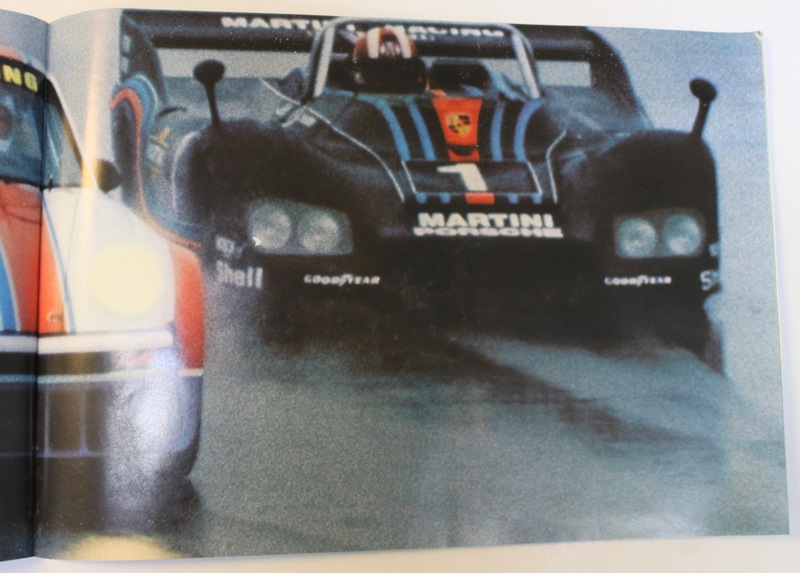 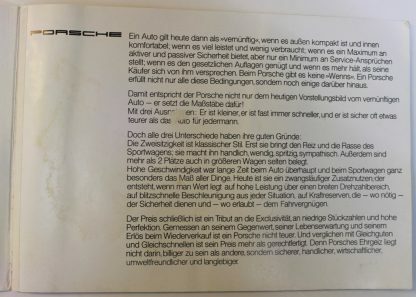 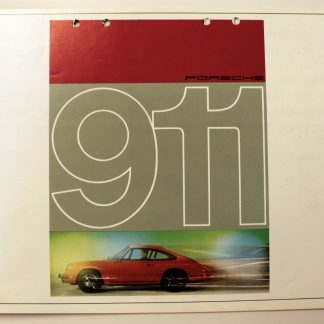 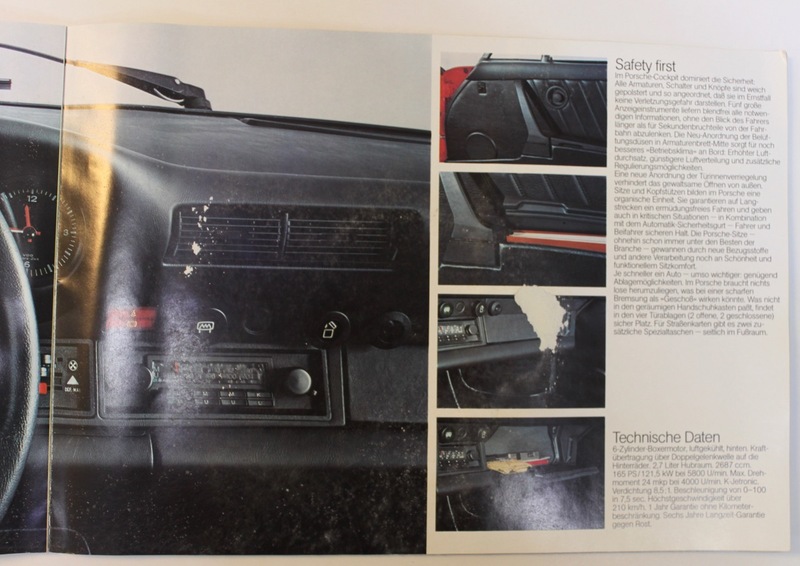 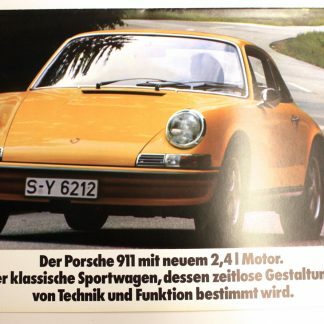 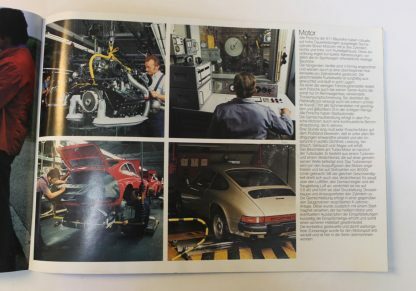 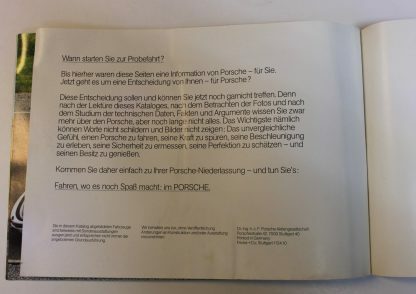 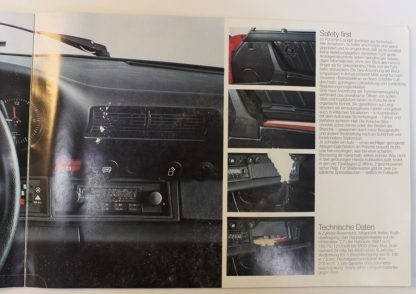 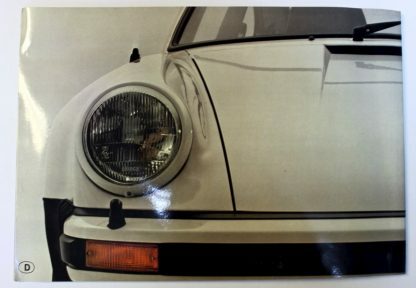 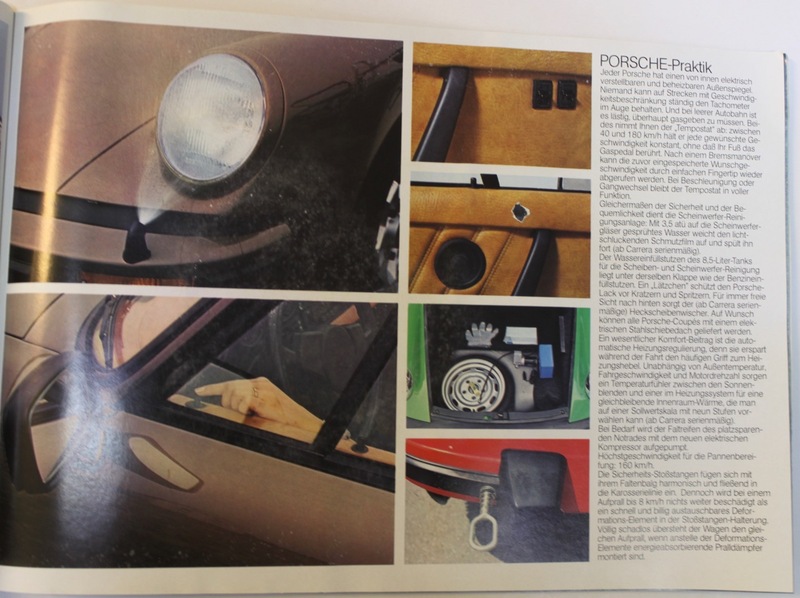 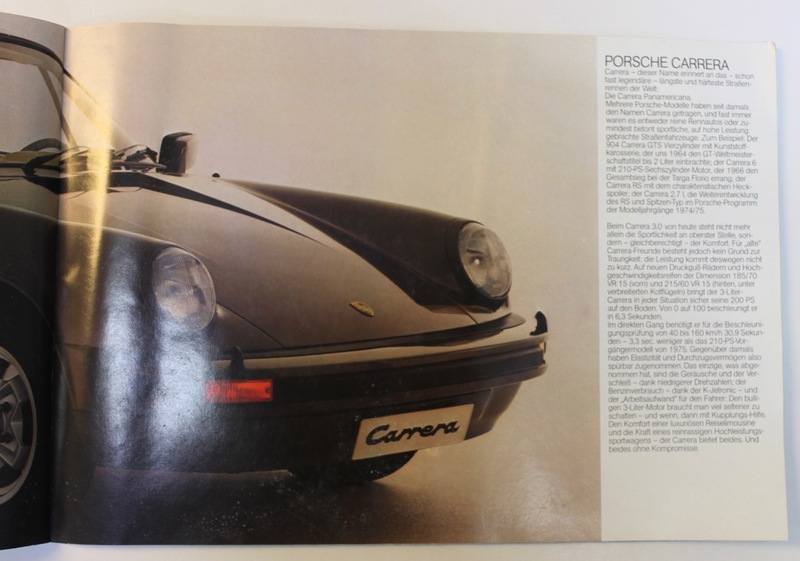 Porsche 911 2.7 / 3.0 Carrea Turbo brochure from 1977. 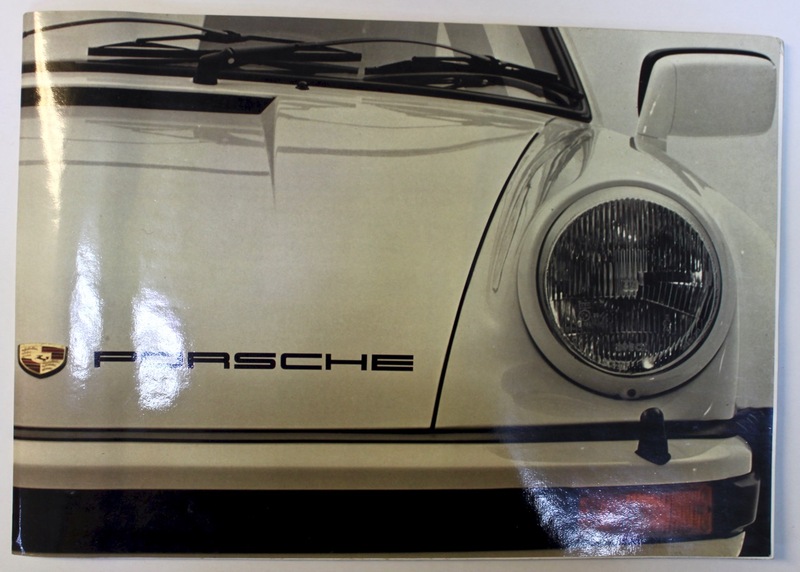 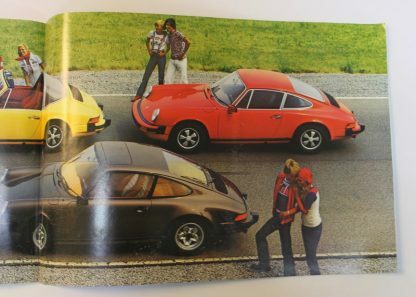 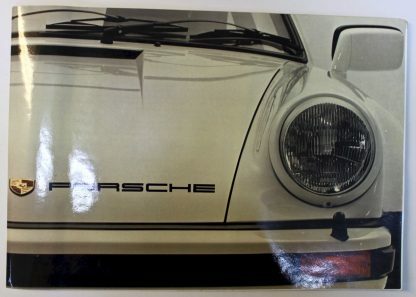 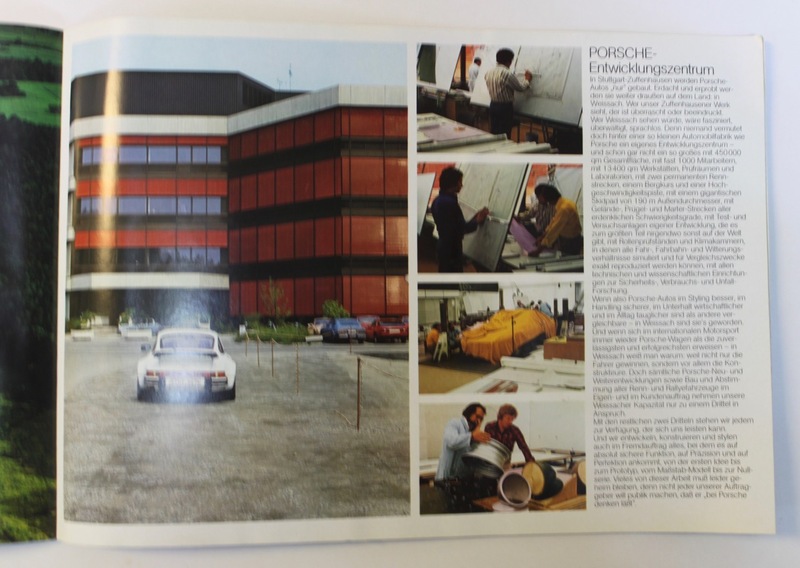 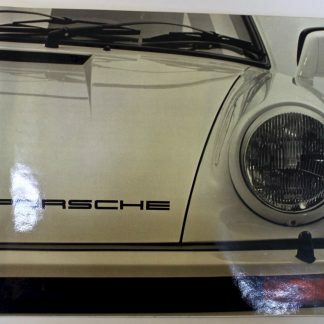 A very nice large format “deluxe” Porsche brochure. 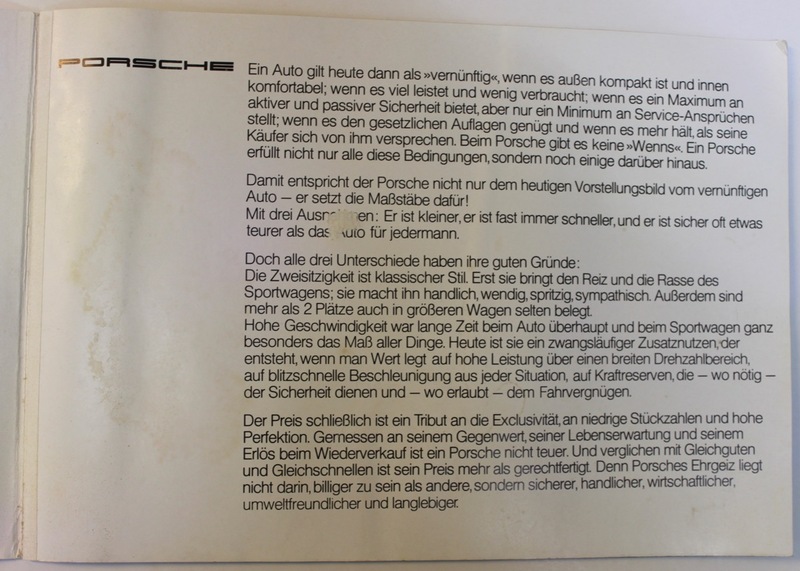 Unfortuntaely has some damages (mostly from moisture) on some pages (see pictures). The front and back page are fine.